Not sure you are ready to dive in? Website design, social media and search ranking are much more complicated than they were 13 years ago when we first started professionally designing websites and Sequim has its unique needs. You need a full-time, professional web designer to help you figure out the best path forward. 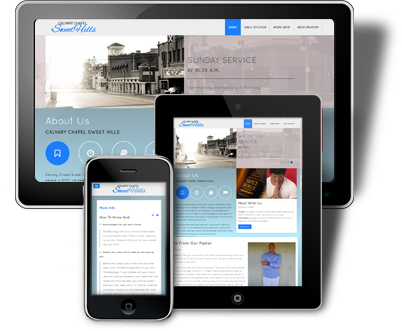 Because we live, work and shop in Sequim and Port Angeles we are well suited to provide the best advice for your particular website needs. We are skilled in writing code AND working with content management systems like Wordpress and Joomla. 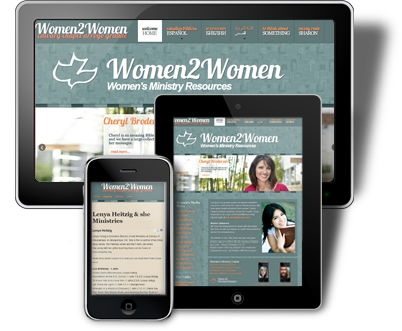 To create truly professional websites that will rank well on searches and perform well on mobile devices is a challenge. A great web designer needs to be fully competent in html, css, php and Photoshop even if they use a system like Wordpress. As career designers we take our work as seriously as you take yours. We pride ourselves in our availability and responsiveness. Most emails and phone calls are returned within 5 minutes. With 13 years experience we have solved so many web related problems that any issue you have can probably be solved quickly. We have ample experience in most aspects of internet technologies. One of our biggest accomplishments has been to develop a system to provide websites to the Sequim area that are high quality and still meet the budget requirements of the area. 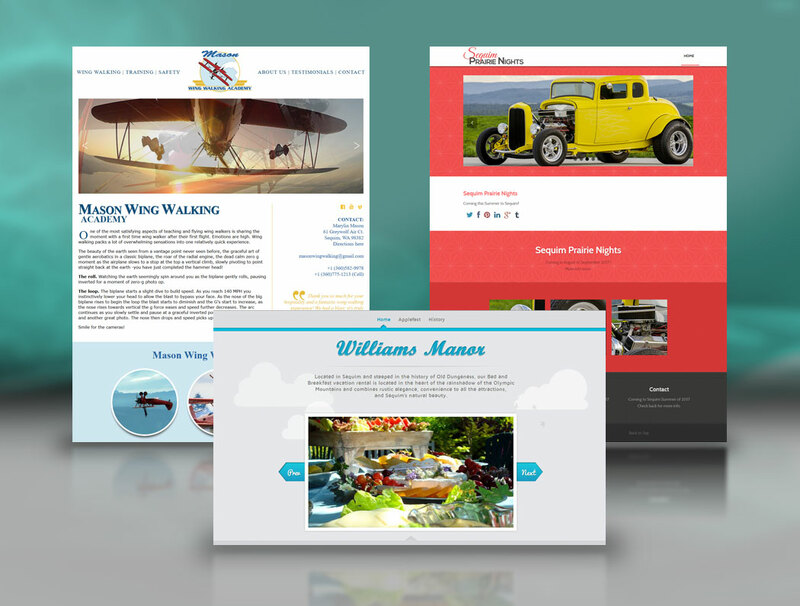 We are unwilling to offer lower quality websites so we focused on meeting the goal of delivering top-of-the line websites at rates affordable for those in the Sequim area looking for website development. We wish we didn't have so much experience fixing mistakes of other developers, but we do. 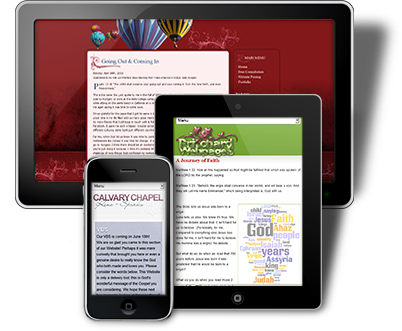 Many of our current clients came to us because previously they had used a budget website developer. There are many options to create websites and many of the people working as developers lack the talent, skill and integrity to create a first-class end design. If you are having problems with your website you can call us anytime for a free consultation 360.681.0188 or email repair@sequimwebsitedesign.com. Just Need Internet Technology Advice? We are happy to advise you on the best way for you to accomplish your goals, even if you decide to use a different web developer. If you are thinking of visiting Sequim August is a very good time to visit, the weather is perfect. You can find more info on Sequim here. You can find the 10-day weather forecast here. Check out the Hurricane Ridge webcam here.